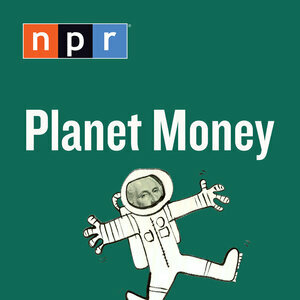 Planet Money 是 NPR 旗下的一档日常经济学相关的Podcast. 非常有趣味. Planet Money Episode 555: Why Is The Milk In The Back Of The Store?